Antibiotics are the bedrock of modern medicine but their efficacy is rapidly eroding due to the alarming emergence of multi-drug resistant bacteria. 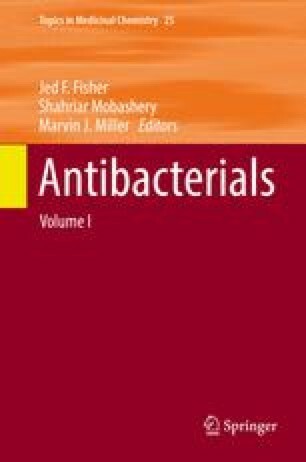 To begin to address this crisis, novel antibacterial agents that inhibit bacterial-specific cellular functions essential for growth, viability, and/or pathogenesis are urgently needed. Although the genomics era has contributed greatly to identifying novel antibacterial targets, it has failed to appropriately characterize, prioritize, and ultimately exploit such targets to significantly impact antibiotic discovery. Here we describe a contemporary view of new antibacterial target discovery; one which complements existing genomics strategies with a deeply rooted and fundamental understanding of target biology in the context of genetic networks and environmental conditions to rigorously identify high potential targets, and cognate inhibitors, for consideration as antibacterial leads.